when you’re looking for information about benefits of boxing workout I know you are boxing lover. 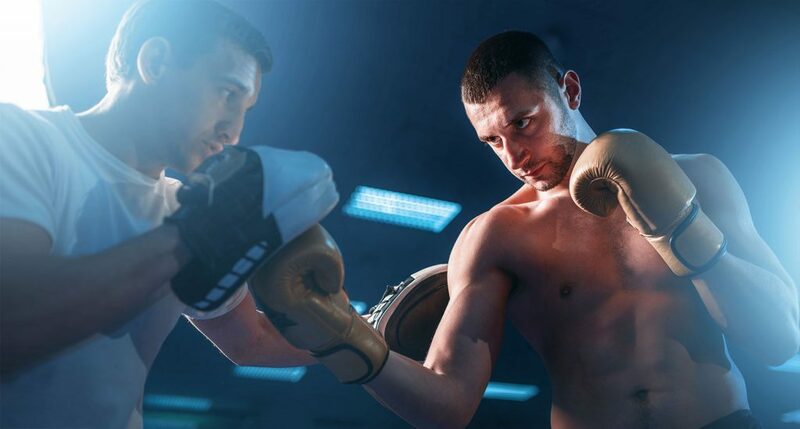 Currently, the perception of boxing as an aggressive and violent sport is a concept that is changing thanks to the benefits it has for our body. Leaving aside competitive boxing, the training of this sport minimizes the risks of injury, increases the possibility of being in shape, improves cardiovascular health, releases stress and tension, accelerates weight loss, etc. Boxing as training is done with some implements that contribute to a stimulating workout. Practicing continuously with the heavy hitting bags, the jump ropes, the hook and the pads, greatly improve physical appearance and health. 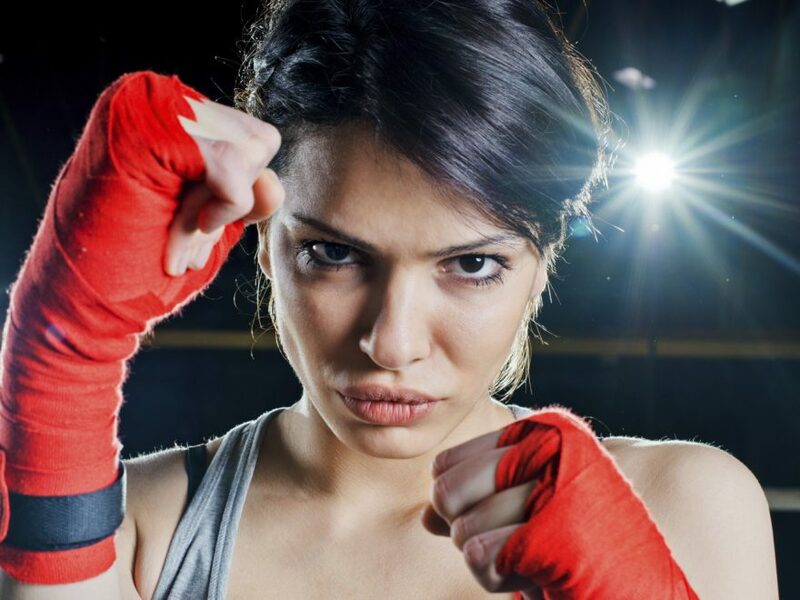 The practice of boxing will help you reduced the tensions accumulated on a daily basis. Stress and accumulated tension can cause discomfort in the body such as headaches, muscle contractures, depression and discouragement. Thanks to its high aerobic component, this type of training help to release endorphins, or what is the same, the hormone of happiness, which causes a feeling of well-being and happiness in the body. and releases tensions and stress are the main benefits of boxing workout. 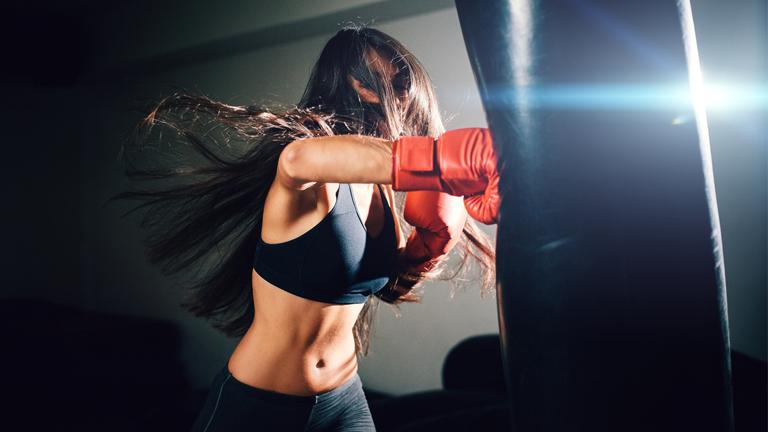 The high impact exercises practiced in boxing improve your aerobic capacity and your circulation. It also affects anaerobic resistance, since most movements are performed at high speed. The boxing practice setting of three-minute rounds with one-minute breaks is called interval training. This type of training helps improve cardiovascular health, reduce the risk of cardiovascular diseases, causes an increase in blood circulation, improves the respiratory system and reduces blood pressure. High-impact exercises place a significant load on the bones, which can cause an increase in bone mass. The bones of the human body begin to decline after the age of 30. If this bone loss goes untreated, it can lead to a serious medical condition called osteoporosis. Being an aerobic workout, boxing burns fat and therefore, more calories, thanks to its great energetic wear. It has been calculated that around 750 calories per hour are burned, always depending on the intensity of the training that is carried out. Among the exercises that burn the most calories and that are part of boxing training, they are jumping rope, sprinting running, hitting the sack and fighting. The main benefits of boxing workout its help to improve tone muscle. Given the type of training, the arms and legs will be more toned and stronger. In addition, it also improves muscle flexibility due to the continuous and fast movements that must be performed when practicing it. Boxing works the body from the feet to the head. When hit, the chest and triceps are worked. If you protect the face with your fists, you exercise the deltoid muscle. When you move, you stimulate the quadriceps; and when you dodge an attack, you work the lumbar muscles. Other benefits of boxing workout its help to improve your self-esteem. Practicing sports helps improve your self-esteem and safety. Having a greater practice and feel able to perform different and complicated combinations, makes you have a greater personal satisfaction. It also helps to overcome shyness and have greater happiness. In boxing, it is necessary to learn to anticipate the opponent’s movements in order to dodge or block him. This need for protection greatly improves coordination, mental speed, reflexes and decision making. In this sport, the central muscles are constantly worked to maintain balance. Rapid rotational movements allow a better control of body stability to develop, necessary to maintain balance when hitting hard. Boxing is a cardiovascular workout that is done without the need to have specific equipment at home. You may think that initially you need to place a punching bag at home to start in boxing worse nothing is further from reality. To perform shadow boxing (with an imaginary opponent) you do not need any equipment, your box with your shadow. Boxers, both beginners and advanced, use this technique to improve their movements in the ring. To carry out this training you simply need to stand in front of a mirror to correct your movements. Focus on a single movement for each round. After that, move on to another movement, and so on. This will help you improve your movements and technique movement to movement. After finishing you can always learn to practice. Throw as many punches as possible in a round at the maximum speed you can. This way you will not only improve your cardio, but you will also improve your head movements. I focused on the execution of the movements and on the technique to perfect it. Do not sacrifice the technique for speed at any time, your main priority is to shoot many perfect shots in around. Try to perform different movements each time and compare your movements with other workouts to see your evolution. Feet are fundamental in shadow training Do not stand still! Move on!. Focus on your boxing stance and how you are moving. E boxing also involves moving from side to side, pivoting, etc. Look at your reflection in the mirror at all times and focus on you. In the mirror, you can see every movement you make and thus improve your own technique. This will allow you to realize when you perfectly master a hit. Start to perform all the movements in slow motion and increase the speed progressively so as not to lose technique in the process. A good technique will lead to the speed of your movements, be patient and do not hurry.